Sunday School Teacher Recognition Indoor Tailgate Party: Immediately following the service! AWANA Kickoff: September 11th at 5:30 pm. 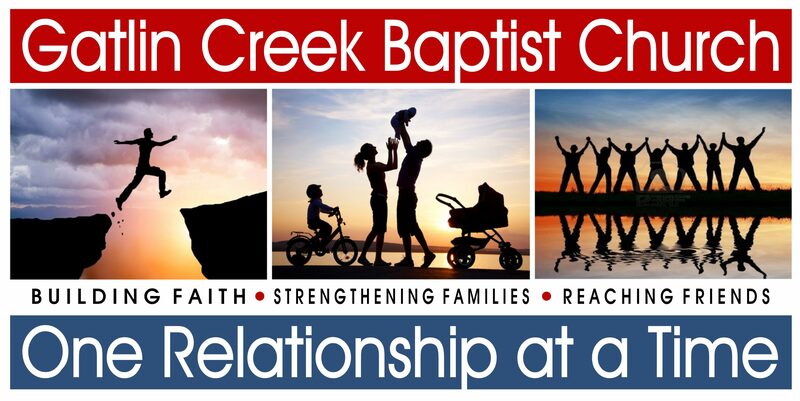 GCBC Women’s Ministry Meeting: September 15, 6:30 pm. GCBC Women’s Ministry Social (Grassroots Coffee Shop): September 17, 9 am. Wedding shower for Julia Willingham: September 18 from 2-4 pm in the Fellowship Hall. Julia Willingham and Reese Simpson Invite you to their wedding: October 1, 2011, at 4:30 pm. Ceremony to be held at Speigner Woods, 509 Hamilton Creek Rd. Reception to follow in the Fellowship Hall. Flowers in the sanctuary this week given by Ricky and Lisa Duncan in honor of their 26th wedding anniversary. Church Calendar available in the Foyer. Please email any new church announcements to PJ Holder atgcbc@rose.net or call the church office at 225-1154.